So we know that everyone is trying to coop a deal these days, But have you wondered if you really put your cash up what would it get you? With this thought in mind, I thought I would try and find the answer, This list is a compilation of the most expensive VST plugins and sample packs in 2018 So If you’ve got a few hundred bills spare that you feel like investing into yourself. Then these sounds and plugins will be a perfect match to add to your studio. Weighing in at $405.83 this synth is a burn on your wallet but a wise investment for any committed any synth head. 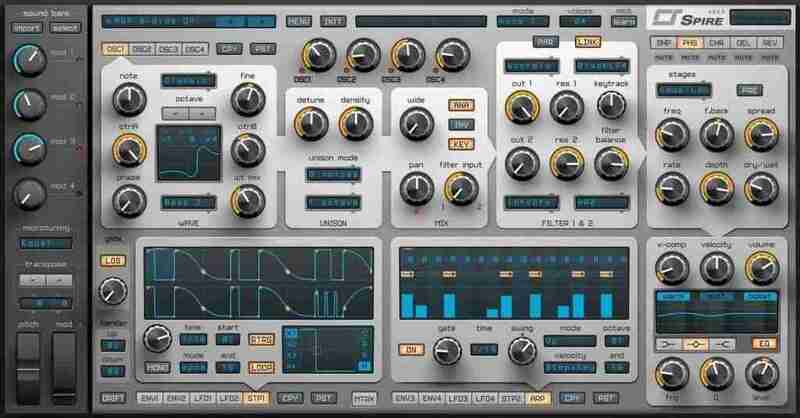 So if you need a great synth VST I’d consider looking at the SynthMaster Everything Bundle. 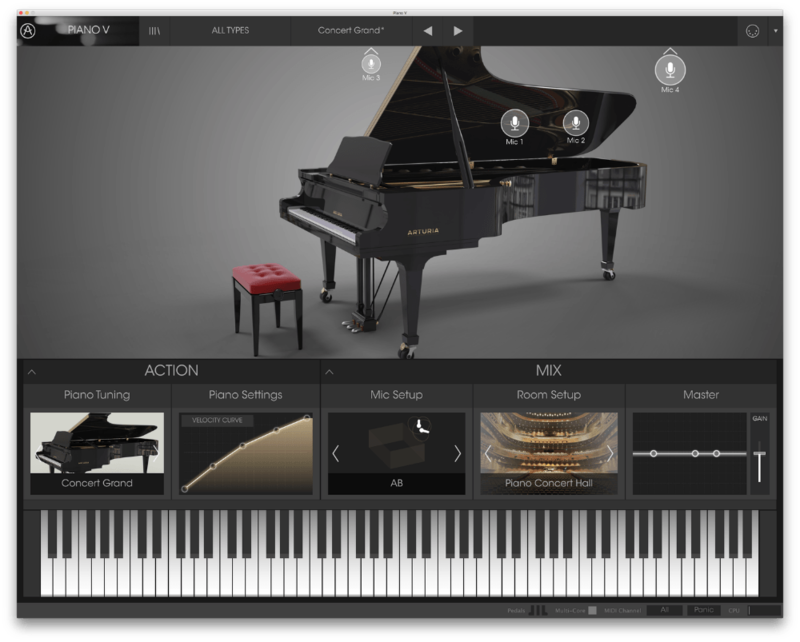 The Piano V delivers, not one, but twelve different world-class pianos that we’ve meticulously crafted using our critically acclaimed modelling technology. Because they’re models, you not only get a wide range of truepianos, we’ve been able to give you controls over different components and characteristics that have never been accessible before. You can play piano’s that are the pinnacle of realism or get as radical as you want with unconventional sounds. The versatile Piano V is an indispensable foundational instrument for any keyboardist, writer or producer in any style of music. Costing $306.44 this piano is an all-around choice for any music producer or musician with enough versatility to keep you going for years because with Piano V there is no need for any other piano library. Zebra is our wireless modular synthesizer. 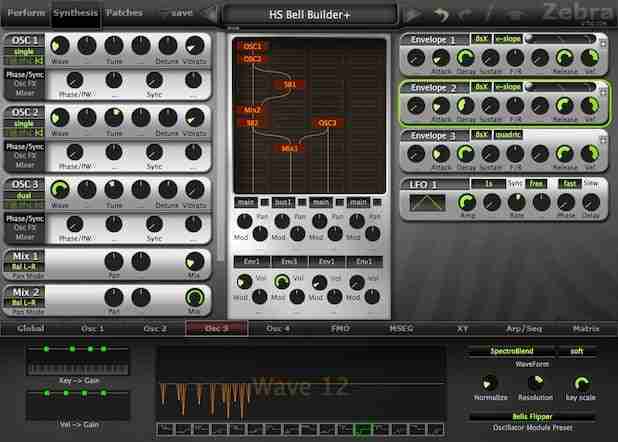 It combines many different types of synthesis with a powerful modulation engine. Imagine – you can create any additive, freehand or spline-based waveform you like, apply a vast selection of spectral effects, morph between those waves and send them through classic synth filters. Perhaps use that entire sound as a modulator for an FM oscillator, or route it through a comb filter – the building block of physical modelling synthesis. All generator modules, all signal paths, all effects are stereo. Costing $249.28, I’ve had plenty of years of experience using the Zebra line and I can personally vouch for this synth having used it for over 400 beats! 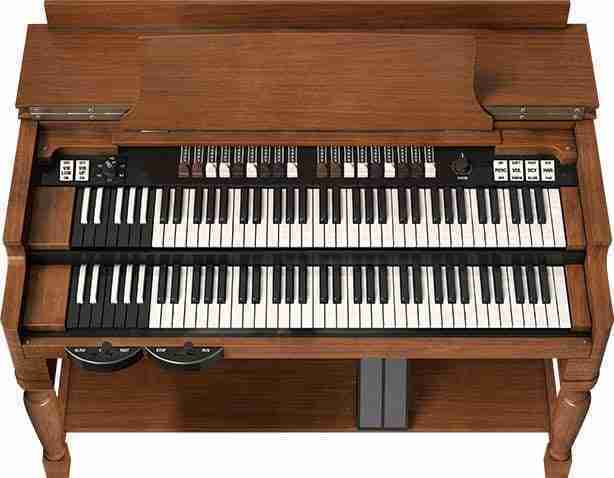 Monarch of electronic organs, the rich sounding B3 has been a staple of jazz, gospel, rock, reggae and R&B—not to mention pro studios everywhere—for over a half-century. Its electromagnetic tonewheel design gave it a beefy quality not found on later transistor organs. Our faithful homage includes an authentic rotary speaker and an array of stomp boxes, plus inspiring updates like analogue circuit mods and drawbar modulation for new animated and syncopated effects. Costing $244.89, If you need a reliable Organ to use in your productions then the B-3 V is a perfect choice for music producer or musician making Hip-Hop- R&B, Soul, Anything Urban and Gospel. Costing $244.89, If you like to paint outside the lines, Buchla Easel V is the perfect artistic tool for you. Costing $245.49 if classic synth emulation is what you need in your productions, I wouldn’t give this one a miss. We put booster rockets on the instrument that created innumerable ‘80s hits. Now you can create the definitive sounds of today and tomorrow. 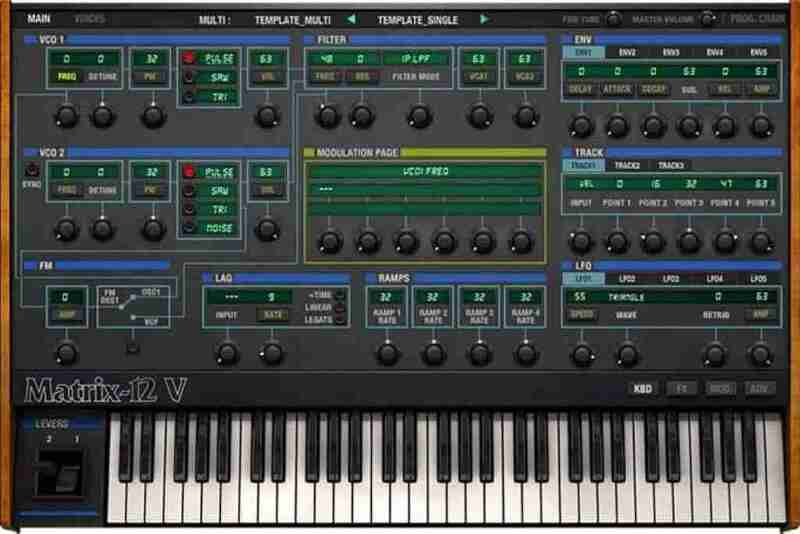 Costing $244.83 the DX7 V is perfect for any synthesis maniac. The oscillators, filters and envelopes closely model components found in some of the great monophonic and polyphonic synthesizers of yesteryear. Modules can be mixed and matched so you can build hybrids, but what sets DIVA apart is the sheer authenticity of the analogue sound. This comes at the cost of quite a high CPU-hit, but we think it was worth it: Diva is the first native software synth that applies methods from industrial circuit simulators (e.g. PSpice) in real-time. The behaviour of zero-delay-feedback filters when pushed to the limit clearly demonstrates the advantages of this groundbreaking approach. 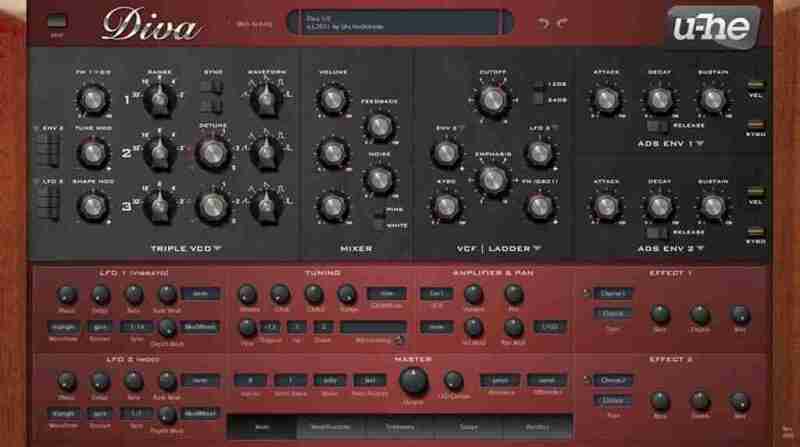 Costing $227 Diva is a complicated synth for truly seasoned Sound Designers, If you need a synth that packs a punch and is rich in features then Diva is for you! 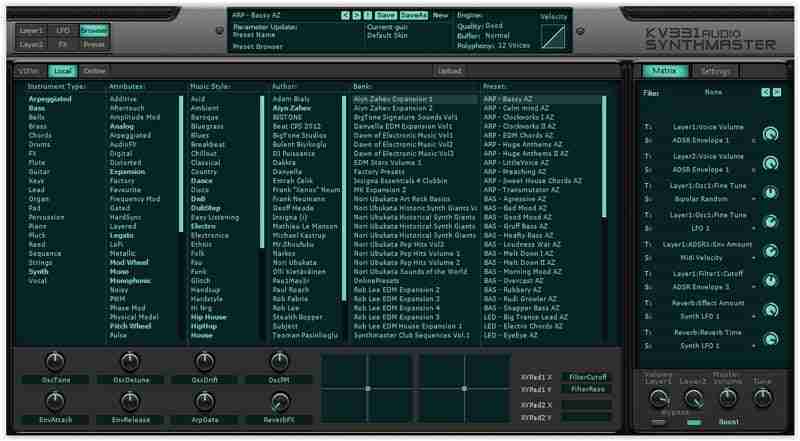 Spire is a software polyphonic synthesizer that combines powerful sound engine modulation and flexible architecture, a graphical interface provides unparalleled usability. Spire is the embodiment of the best opportunities, within software and hardware synthesizers. Costing $207.93 is essential for any music producer looking for a powerful synth that can do it all! 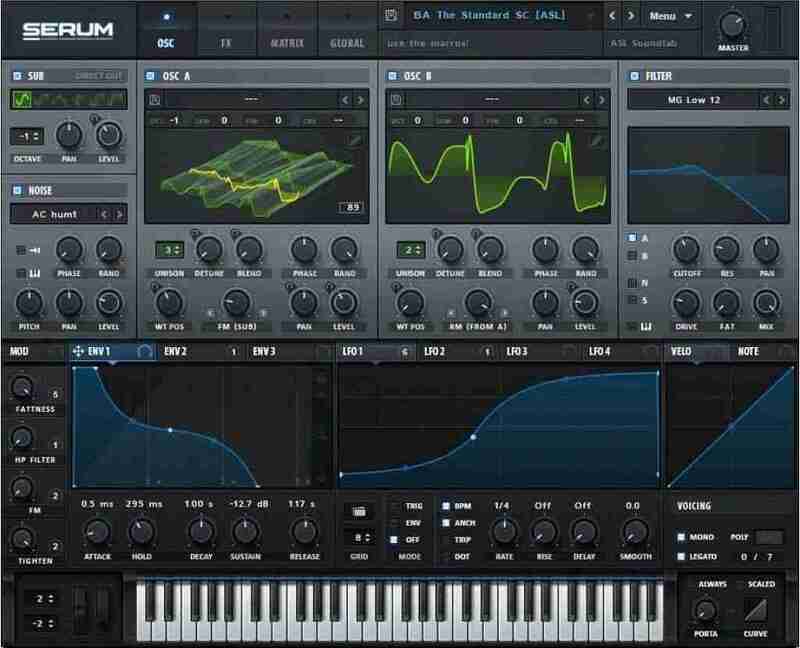 Costing $198.64 and arguably one of the most popular wavetable synthesisers around, Serum is the closest you can come to perfection. 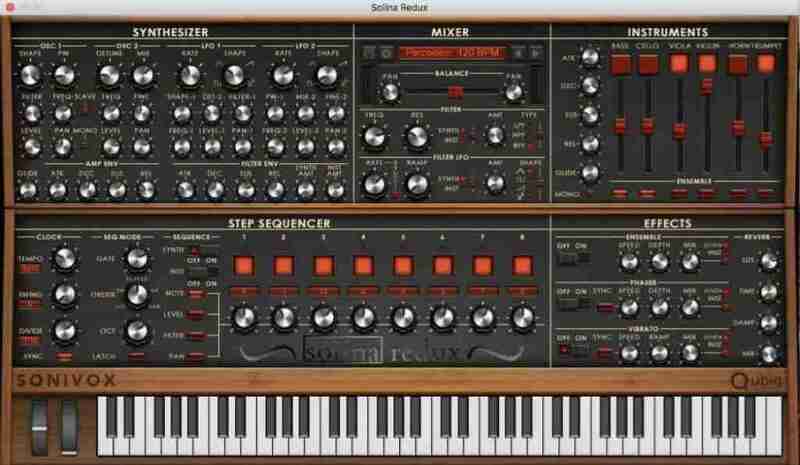 Costing $151.63 Solina Redux makes complex synthesis easy. 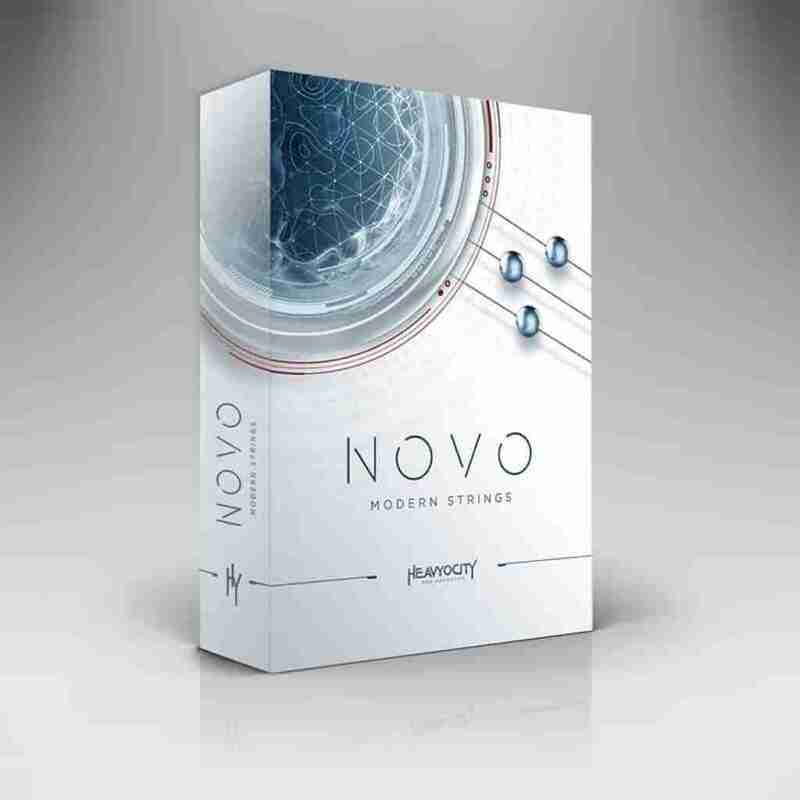 Costing $617.24 Modern Novo Strings is provides an amazing go-to option for any producer and easily adaptable to any genre. 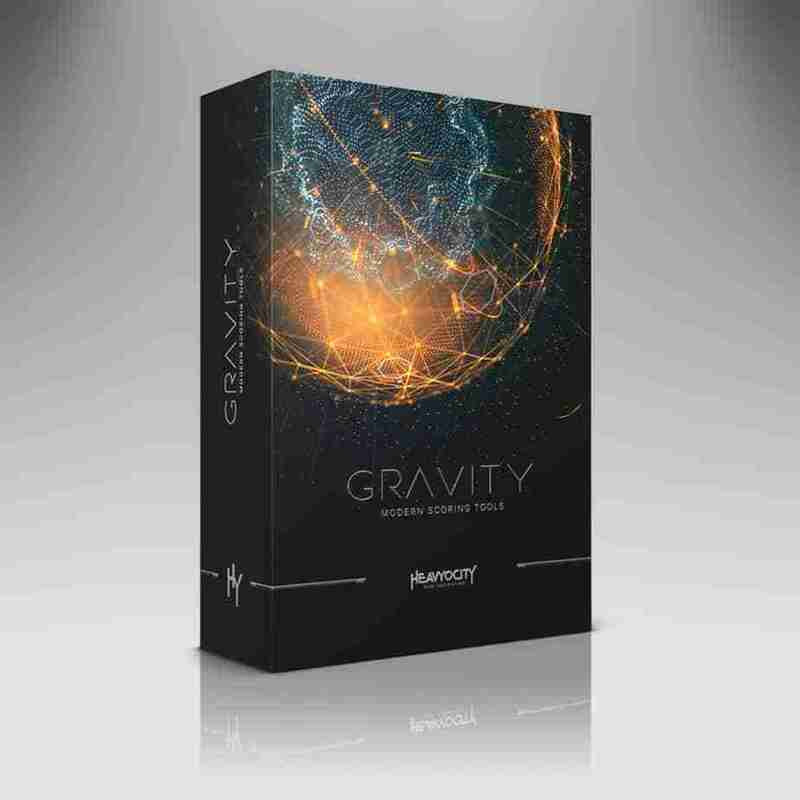 Costing $509.50 Gravity is an expensive option but packs a punch for any studio set up. The AEON Collection delivers over 720 presets with 27 GB (14GB on disk) of organic and synth Melodic Instruments, cutting-edge Loops, Arpeggiated Instruments and epic One-Shots. This unique collection combines traditional, ethnic, and orchestral instruments with searing synths and edgy samples, all created with Heavyocity’s signature quality. Create lush melodies, dark lyrical phrases and devastating synth and bass lines directly within a deeply customized user interface. Also be sure to get both The AEON ‘Melodic’ and ‘Rhythmic’ component either as a bundle to the AEON Collection or separately. 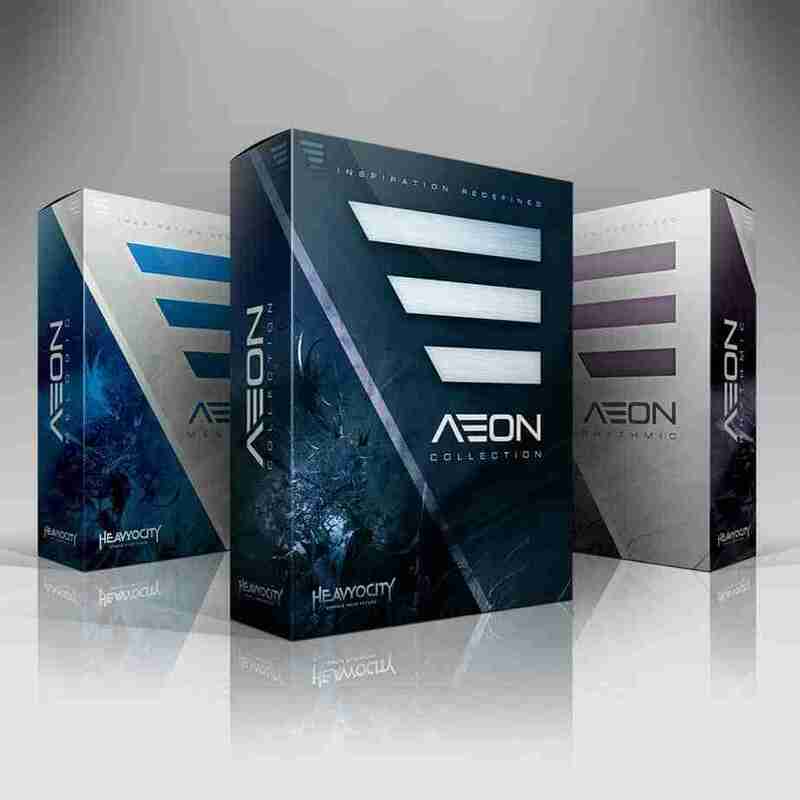 Costing $450.40 The AEON Collection is an excellent choice for any dedicated beat maker looking to expand their colletion of melodic instruments and organic synths. 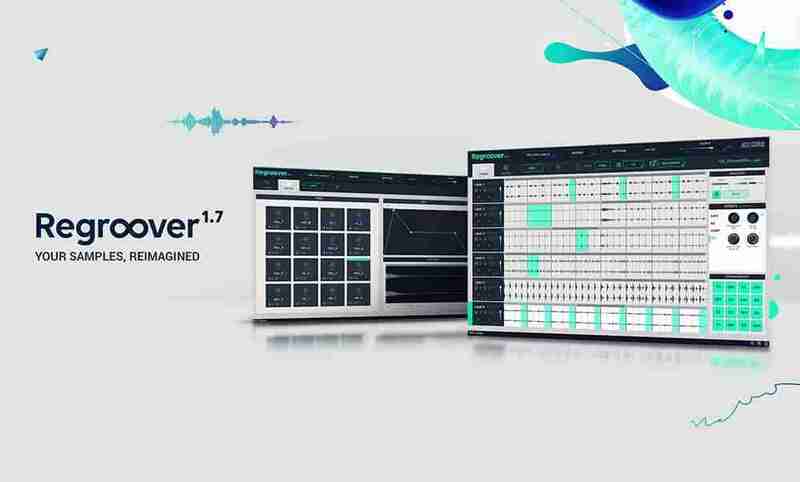 Costing only $233.70 Regroover Pro makes the list because of its incredible power, whoever siad that sampling could be challenging is wrong, With Regroover Pro tasks that would of taken forever, now only take seconds.